A fasting-like diet with chemotherapy strips away the guard that protects breast cancer and skin cancer cells from the immune system, according to a new USC-led study on mice. The study was published in the journal Cancer Cell on July 11, days after BMC Cancer published a separate study showing that a pilot trial of the three-day, fasting-like diet was “safe and feasible” for 18 cancer patients on chemotherapy. Both studies were led by Valter Longo, professor and director of the USC Longevity Institute at the USC Leonard Davis School of Gerontology, who has found several health benefits of fasting-like diets, from weight loss to slowed aging. The clinical study was co-led by oncologist David Quinn of the Norris Comprehensive Cancer Center at the Keck School of Medicine of USC. The two studies’ findings build upon prior research that showed a short-term fast starves cancer cells and facilitates the chemo drug therapies to better target the cancer. Another more recent study showed that a low-calorie, fasting-mimicking diet can slow multiple sclerosis by killing off bad cells and generating new healthy ones. The results of this latest mouse study are striking since chemotherapy’s side effects include immunosuppression. The researchers found that the fasting-mimicking diet, when used with chemotherapy drugs, raises the levels of bone marrow cells that generate immune system cells, such as T cells, B cells and “natural killer” cells that infiltrate tumors. In the mouse study, scientists saw another significant effect of the diet: the “T regulatory” cells which protect the cancer cells were expelled. The scientists traced this effect to a weakened enzyme, heme oxygenase or HO-1, inside the T regulatory cells’ mitochondria. Prior research has indicated that HO-1 levels are often elevated in tumors and is linked to several cancers. In examining the effects on breast cancer, researchers found that putting the mice on four days of the low-calorie fasting-mimicking diet, with chemo drugs doxorubicin and cyclophosphamide, was as effective as two days of a water-only, short-term starvation diet. Both diets with the drugs slowed the growth of tumors while protecting healthy, normal cells. The scientists found similar effects on melanoma. 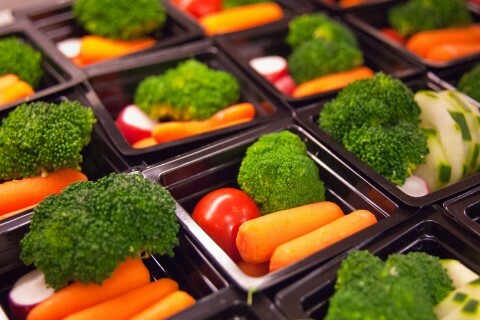 They also found three cycles of the fasting diet, combined with doxorubicin, prompted a 33 percent increase in the levels of cancer-fighting white blood cells and doubled the number of progenitor cells in the bone marrow. The cancer-killing cells were also more effective at attacking and shrinking the tumors. 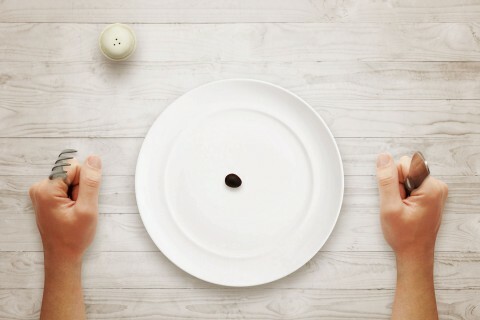 The scientists found that short-term starvation (a two-day, water-only diet) and the low-calorie fasting-like diet in mice reduced the expression of the HO-1 gene in the T regulatory cells. This change made it easier for the chemotherapy drugs to attack the cancer. Longo said it’s unclear if the diet-prompted response in the immune system is an evolved mechanism to protect us from disease. 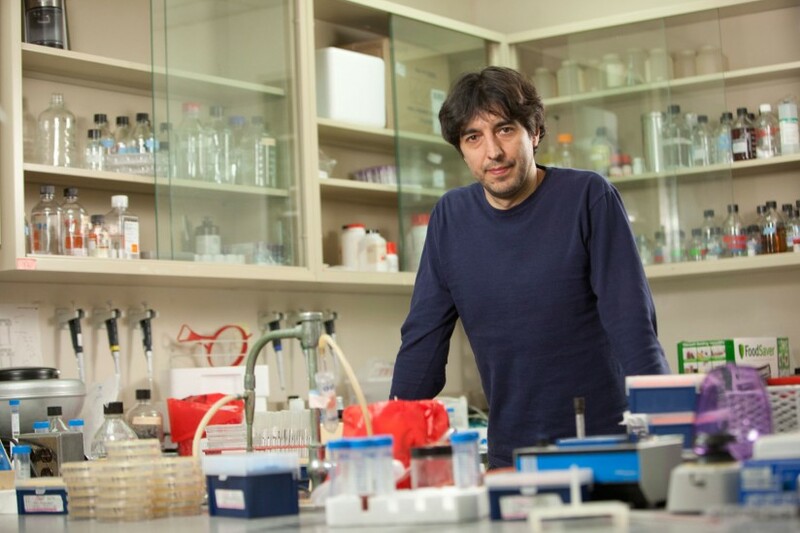 The mouse study’s first authors were Stefano Di Biasé and Changhan Lee, with co-authors Sebastian Brandhorst, Brianna Manes, Roberta Buono, Chia-Wei Cheng, Mafalda Cacciottolo, Alejandro Martin-Montalvo, Min Wei and Todd E. Morgan — all of the USC Longevity Institute; and Rafael de Cabo of the National Institute on Aging. The mouse study was funded by the National Institutes of Health (PO1 AG034906). The results of the pilot trial suggested that even water-only fasting in combination with chemotherapy is safe for humans. The research team also found that 72 hours of fasting is associated with lower side effects, compared with fasting for 24 hours. This raises the possibility that a doctor-monitored, fasting-like diet could bolster the effectiveness of immunotherapy on a wider range of cancers. The human pilot study was conducted by Assistant Professor Tanya Dorff and Associate Professor and Medical Director David Quinn of the USC Norris Comprehensive Cancer Center at the Keck School of Medicine. 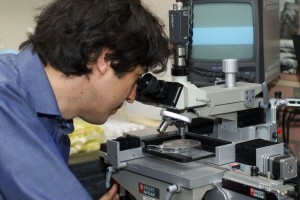 In addition to Longo, other co-authors were Susan Groshen, Huyen Pham and Denice Tsao-Wei of the Keck School of Medicine; Agustin Garcia and Manali Shah of the USC Norris Comprehensive Cancer Center; as well as Chia Wei-Cheng, Sebastian Brandhorst, USC Davis Dean Pinchas Cohen and Min Wei — all of the USC Longevity Institute. The study was supported by the V Foundation and the National Cancer Institute. In contrast, children and adults over 40 have benefited from medical advances in the past three decades.